TI5/W4TTT. 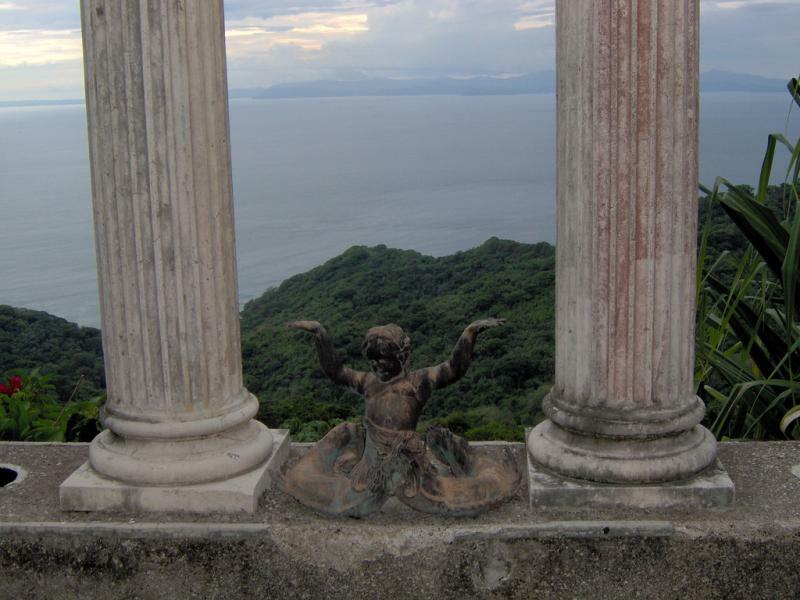 WB2REM, KE2D, WA8NJR will be active from Costa Rica in CQ WW DX SSB Contest 29 - 30 October 2016 as TI5/W4TTT. 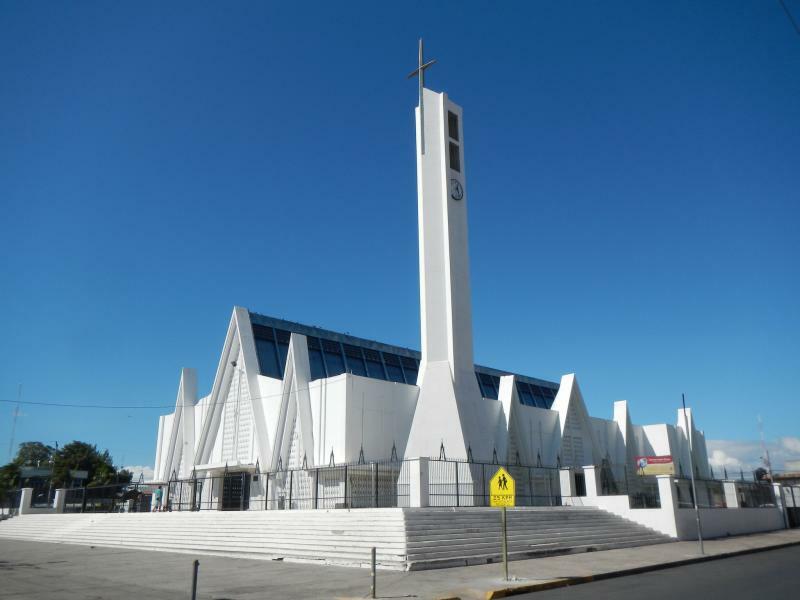 Before and after contest ( 26 October - 2 November 2016) they will operate as TI5/WB2REM, TI5/KE2D, WA8NJR on 160 - 6m SSB, CW, Digital modes. TI5/W4TTT, TI5/WB2REM via WB2REM, LOTW, ClubLog. TI5/KE2D via KE2D, LOTW, eQSL. Robert C Beyer, 21 Delaware Ave, Ewing, NJ 08628, USA. BYRON D SWAINEY, P.O. Box 138, San Ramon Alajuela 4250, Costa Rica. Costa Rica. 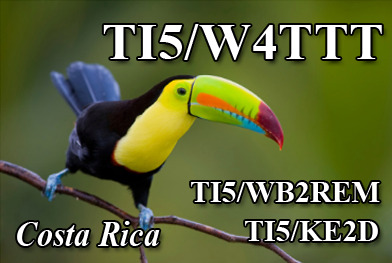 TI5/W4TTT, TI5/WB2REM, TI5/KE2D, TI5/WA8NJR QSL. Liberia, Guanacaste Province, Costa Rica. Author - Stefan Selle. Costa Rica. Author - Matt Brett. Where is Costa Rica located. Map.